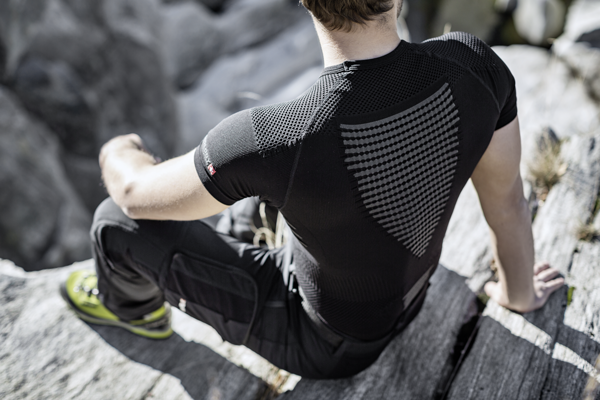 Thanks to the AirDuct Pads the X-BIONIC® Shirts grant unique comfort for athletes who carry backpacks. The three-dimensional woven pads are positioned where the pack straps sit against your body. The AirDuct Pads disperse the pressure over a wide area. 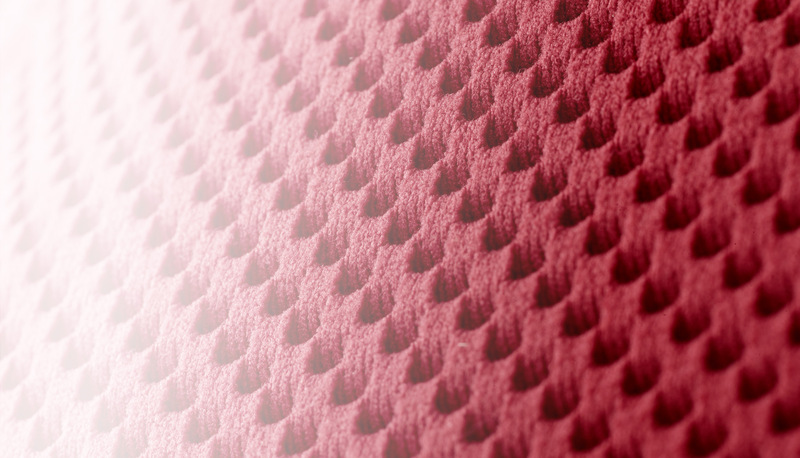 At the same time, the pads are woven so that this sweat-intensive area is effectively ventilated. This means that there is perceptible cooling during the active phase. When you rest, the air trapped in the 5 mm thick chambers acts as insulation.